London Calling (and how I responded – at last)…. Well that’s it… The 2017 London games are complete and, while the quality on the field didn’t always live up to what could have been, they were, without doubt, a success. This year saw London host its 10th year of international games. These were my first. Why? I am a huge NFL fan and have followed the Packers for nearly 20 years but had never been excited by the idea of games in London. I was wrong. London sold out four games, two at Wembley and two at Twickenham. Both produced a wonderful NFL experience and gameday product. Personally, I thought Twickenham had the edge. One of my personal ‘grudges’ of what I perceived the London games to be is that the pre- and post-game events couldn’t live up to what we would see back in the US of A. Twickenham nailed it with the atmosphere before kick-off feeling very much like a US tailgate but, at both venues, the smell of BBQ, the sound of music, the sight of cheerleaders and a great number of footballs whistling over head as we drunk cold beer from a plastic cup gave that feeling we were the other side of the pond. The NFL, having seen the success of the previous nine years in London, went with four games in 2017; one would presume to test the fan base over more and more games as they continue to discuss the feasibility of a London franchise. The fans in the UK and wider Europe did not disappoint as they sold out all four and represented every team in the league. 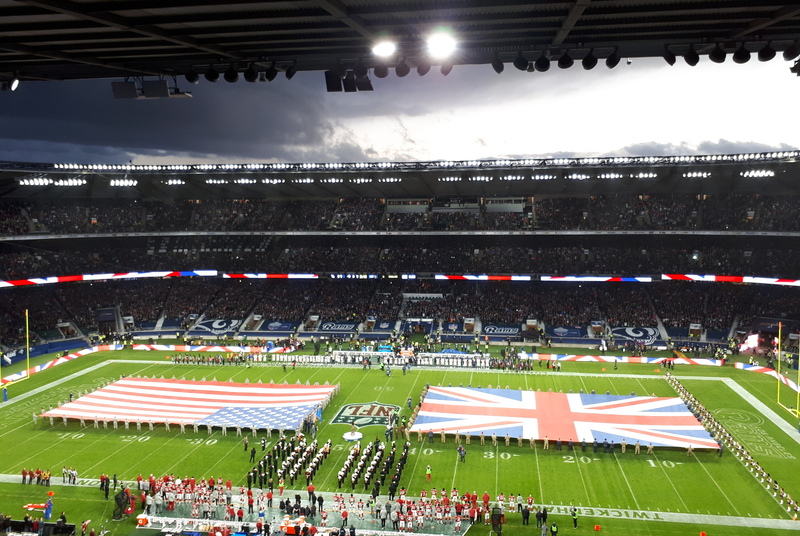 The atmosphere in the two stadiums showed the passion and love for the gridiron here, and it certainly suggests that the NFL could put even more games in London. Now back to why I doubted it. I felt that a London game would not be able to live up to everything offered in the United States but I was wrong, its different for sure but it lived up to an exciting day from start to finish. The product on the field at times lacked a little competition, but that can happen whether the game is in London, Foxboro or Dallas. 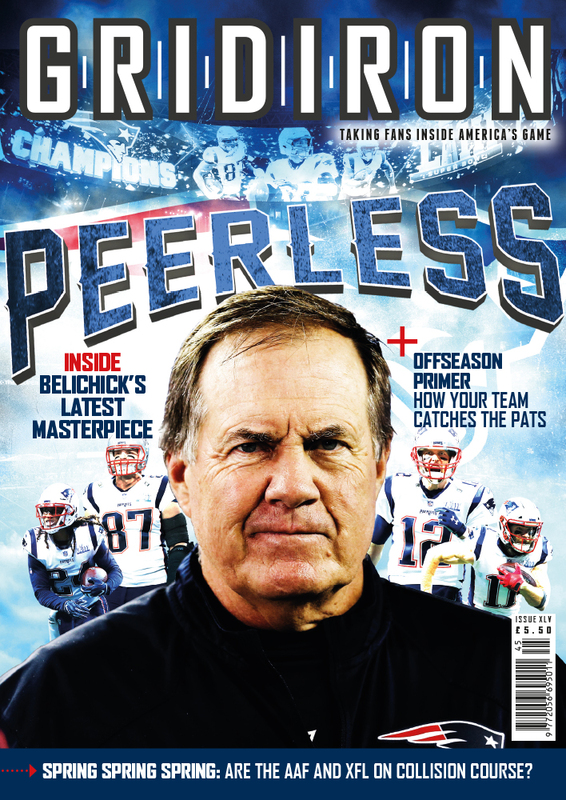 As they say, anything can happen on any given Sunday. These games are great for the growth here in the UK and quantified by the growing number of British players playing in the NFL. The London games are here to stay and the fans will continue to flock to them, regardless of result or who is playing. I would still implore you to travel to America for a game as that is a once-in-a-lifetime type trip – these days, you can do that simply with companies such as Touchdown Trips, or even by joining one of Gridiron magazine’s ventures such as this year’s Deep South Tour – but the NFL is really bringing its A-game to London with the International Series and, thanks to all the fans, it continues to be a roaring success. Consider this stubborn old fan converted! Go London Go!